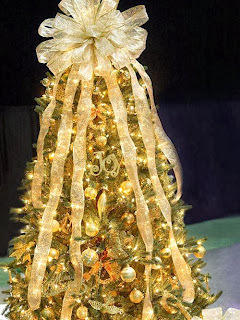 Among the elements symbol of Christmas are the trees, if you do not know how you have to decorate the home or office, here we have some interesting ideas, all these trees models are decorated with ribbons and bows. 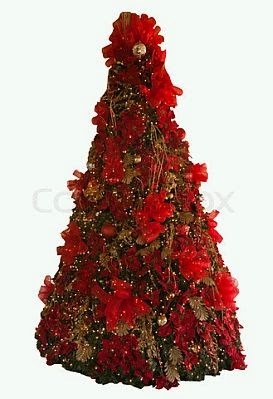 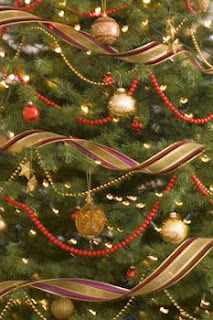 Christmas tree decorated with ribbons edges with golden and red colors. 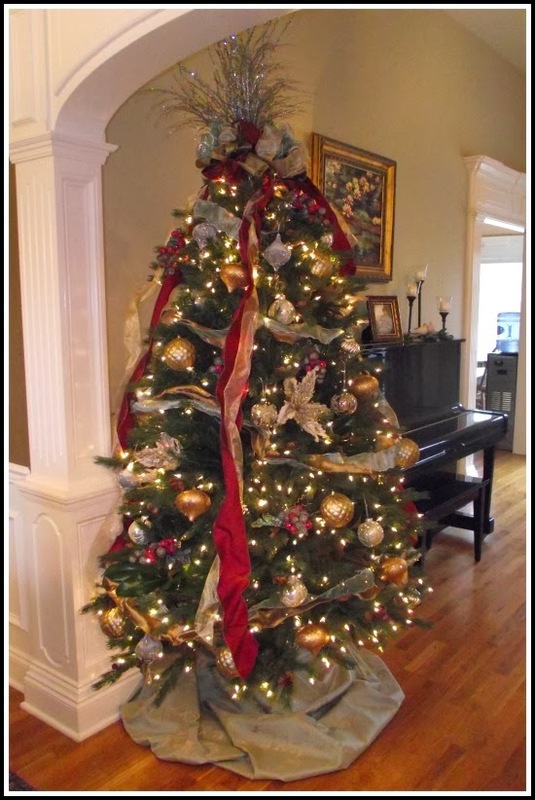 Christmas tree decorated with red ribbons and gold trim. 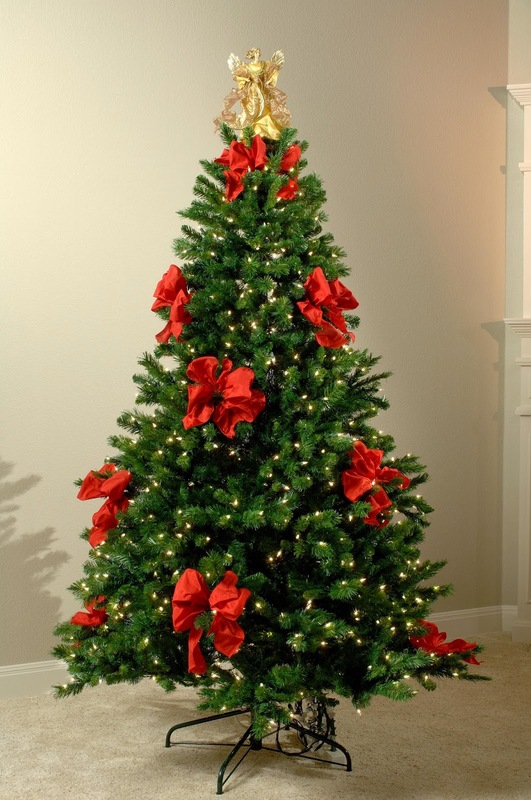 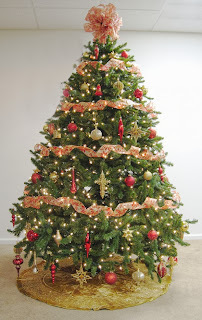 Christmas tree decorated with a big bow on top and red vertical bands. 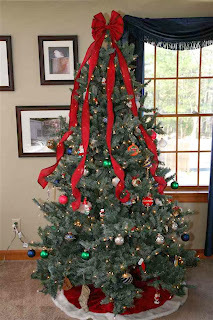 Christmas tree decorated with ribbons. 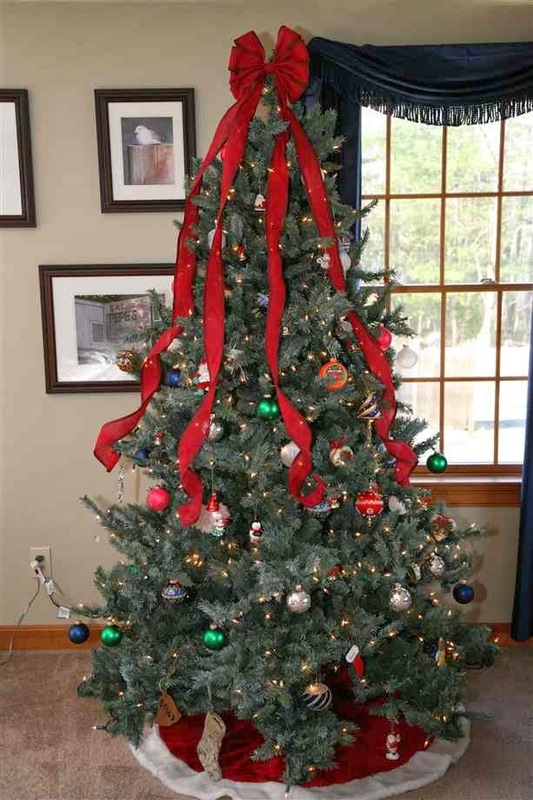 Christmas tree decorated with ribbons placed vertically. 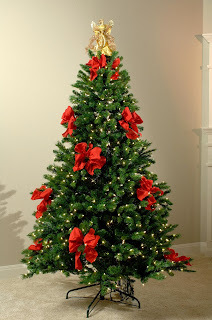 Christmas tree decoration with red ribbons. 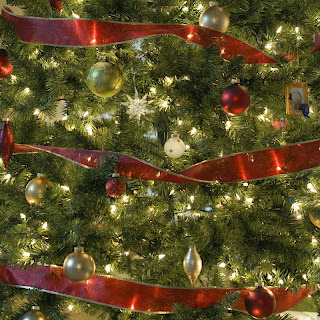 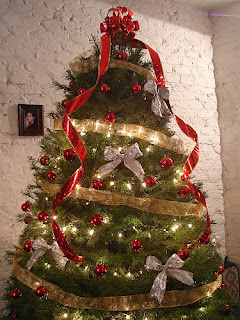 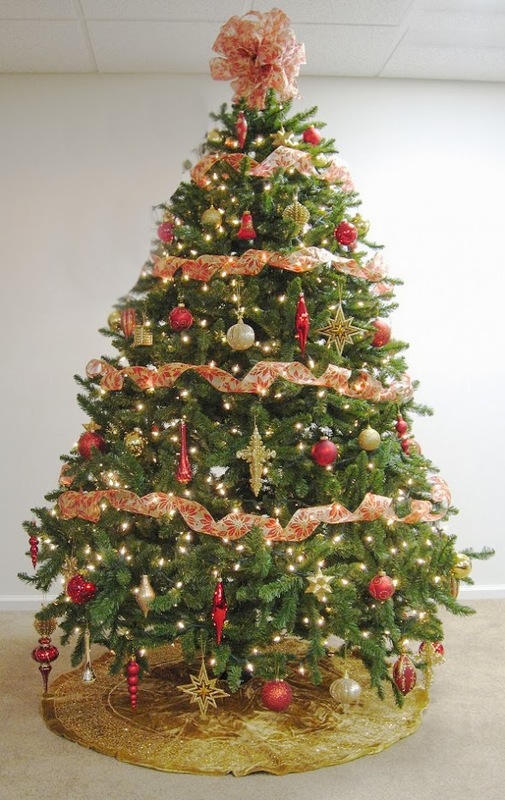 Christmas tree decorated with ribbons and red ribbon with golden edges. Christmas tree decorated with vertical thick ribbons. Christmas tree decorated with a big bow on top and golden ribbons falling vertically.